The Global Pediatric Innovation Summit + Awards 2015 continues the dynamic dialogue that started in 2013. Focused on igniting innovation and accelerating solutions, the Summit brings together global thought leaders from across the innovation continuum. 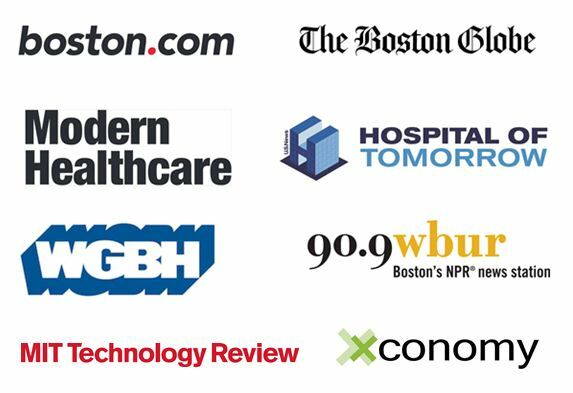 The Summit provides a unique opportunity for a select group of corporate, media, and association partners to connect with this audience. 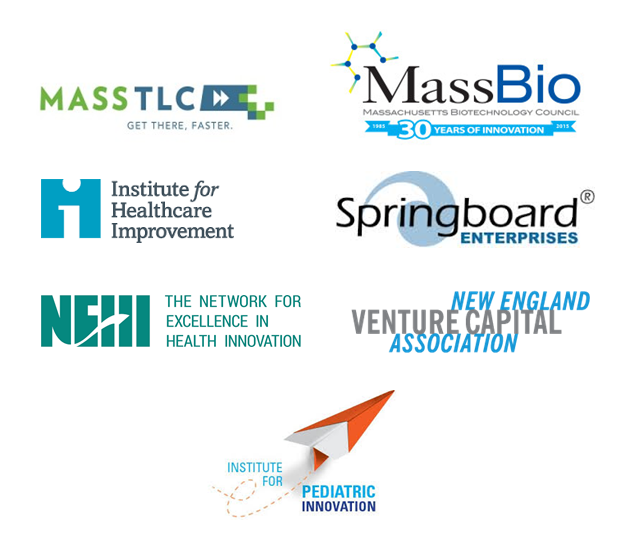 Thank you for partnering to accelerate pediatric innovation.